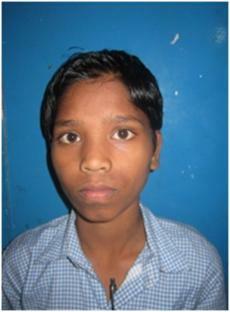 Yashwant is 15 years old and has no parents. He was living with his aunt who does daily work in the crushers for which she is paid Rs. 100/- per day (less than $2). She is not able to provide him an education so inducted him in SASA for educational purpose. He is a clever boy and wants to become a policeman.